After 1800 a major theme in the modern era was the artist himself, his status in society and the developing of his self-confidence as an artist face to face with an anonymous public. Important aspects of this process were the new custom of presenting artworks at exhibitions that were open to the public, as well the institutionalisation of art education and practice. Artists promoted their profession in paintings that were more or less staged and stylised, depicting artists as bold and confident or lost in romantic introspection, as well as celebrating or criticising national and artistic icons. Art history has repeatedly analysed the various phases and contexts of this development, as well as looking at related fields. 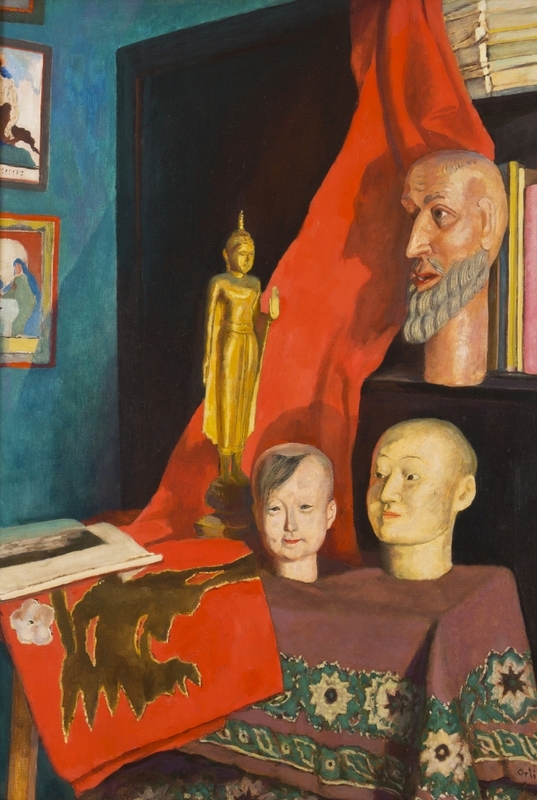 The exhibition aims to examine this subject from a variety of contemporary perspectives and to present it in Czech art with a European context. 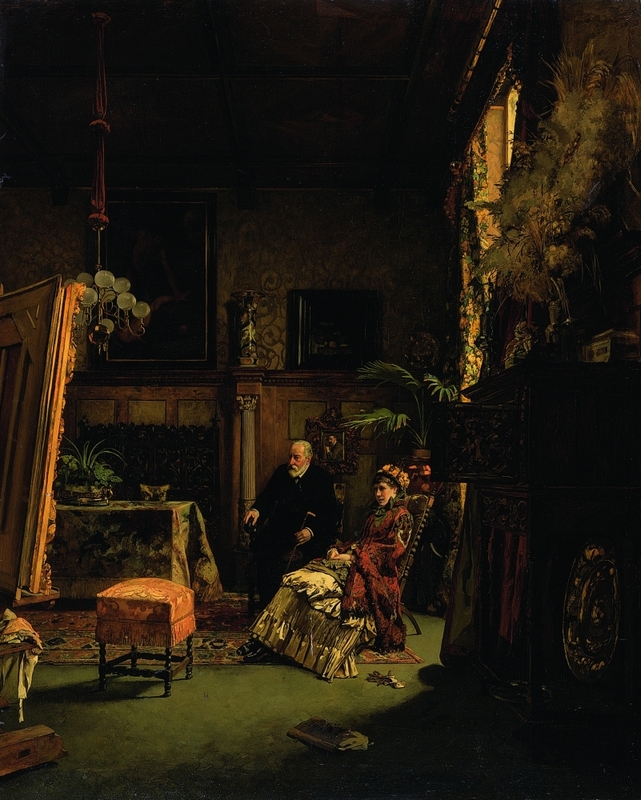 The exhibition will cover the entire 19th century and will include key Czech and European artists. It will be accompanied by a monograph in Czech with summaries in English and French.